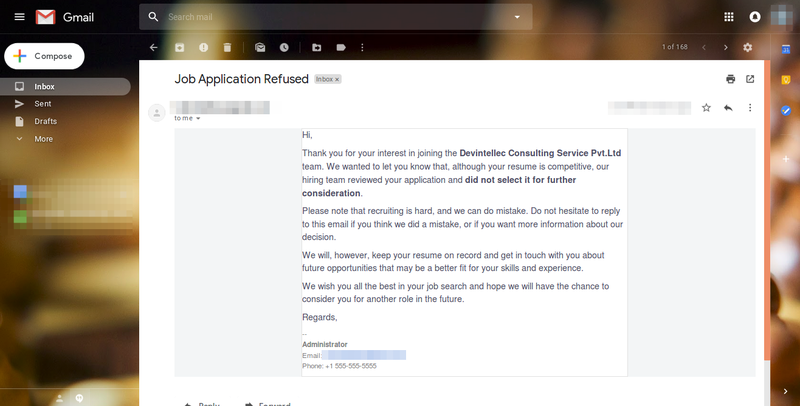 Generally , employers are not required to respond to all candidates who submit a resume or application in response to a job posting. There are many times , we Refuse / Reopen the job Application for several different reason. with these all cases it’s good to inform Applicant to update for same . 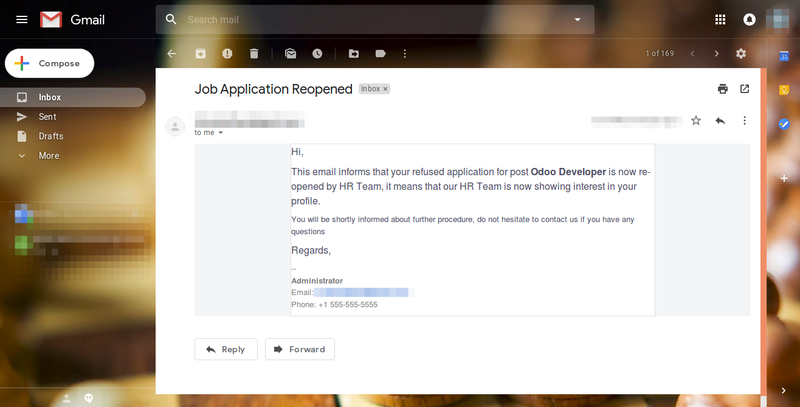 Here we have Odoo Application to notify Applicant when job Request is refuse / reopen in Odoo .